This is a secondary market processing ppt powerpoint presentation ideas rules cpb. This is a four stage process. The stages in this process are secondary market processing. Our Secondary Market Processing Ppt PowerPoint Presentation Ideas Rules Cpb are created to enhance every idea. They give more body to each one of them. This is a channel partner business plan ppt powerpoint presentation file outline cpb. This is a four stage process. 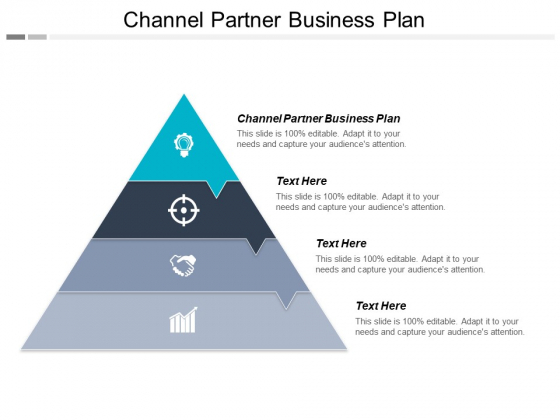 The stages in this process are channel partner business plan. Glue your slides together with our Channel Partner Business Plan Ppt PowerPoint Presentation File Outline Cpb. Try us out and see what a difference our templates make. 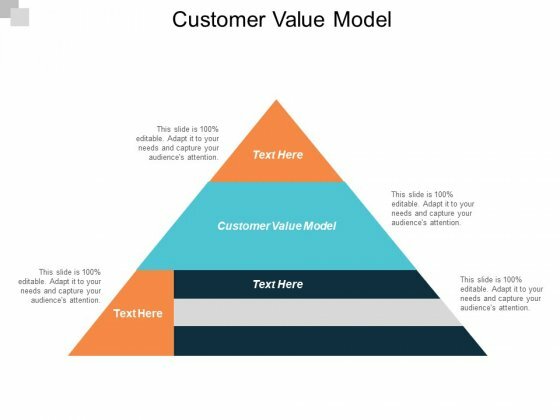 This is a customer value model ppt powerpoint presentation infographics format cpb. This is a four stage process. The stages in this process are customer value model. Load your gun with our Customer Value Model Ppt PowerPoint Presentation Infographics Format Cpb. You will come out on top. 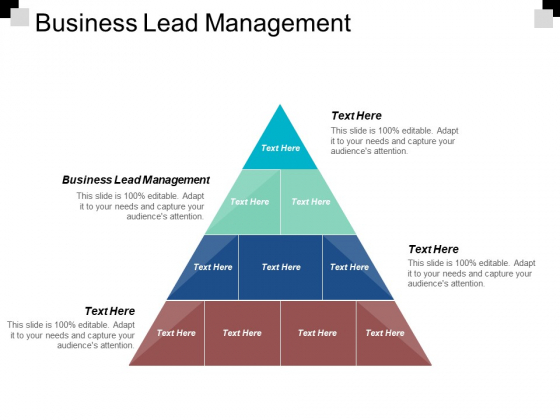 This is a business lead management ppt powerpoint presentation pictures file formats. This is a four stage process. The stages in this process are business lead management. Avoid losses with our Business Lead Management Ppt PowerPoint Presentation Pictures File Formats. Acquire the edge to keep ahead in the game. 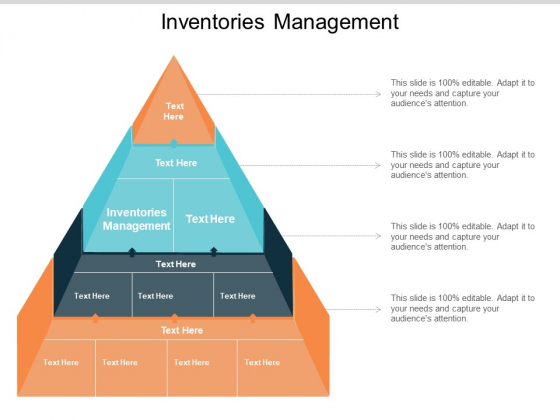 This is a inventories management ppt powerpoint presentation pictures clipart images cpb. This is a four stage process. The stages in this process are inventories management. The knots come loose due to our Inventories Management Ppt Powerpoint Presentation Pictures Clipart Images Cpb. Get a hang of the intricacies involved. 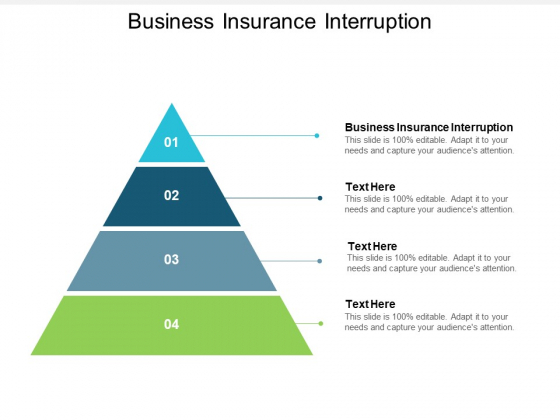 This is a business insurance interruption ppt powerpoint presentation styles ideas cpb. This is a four stage process. The stages in this process are business insurance interruption. Give folks incentives to improve the area with our Business Insurance Interruption Ppt PowerPoint Presentation Styles Ideas Cpb. Be able to attract the locals. 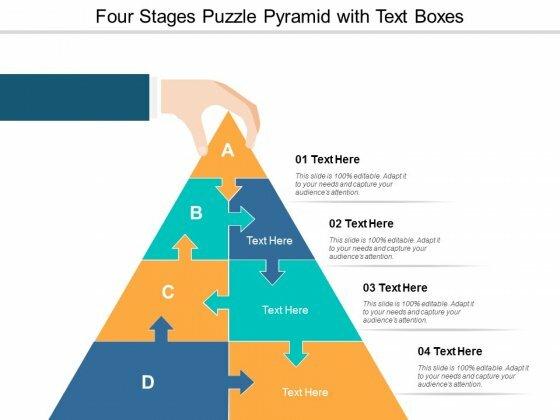 This is a four stages puzzle pyramid with text boxes ppt powerpoint presentation slides visuals. This is a four stage process. The stages in this process are strategy, problem solution, arrow puzzle. Discuss initiatives to improve the area with our Four Stages Puzzle Pyramid With Text Boxes Ppt Powerpoint Presentation Slides Visuals. Get local leaders involved. 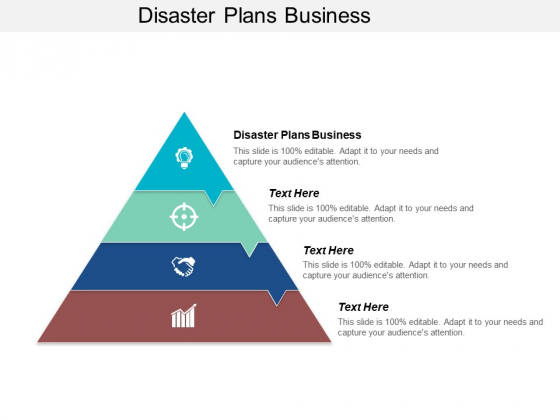 This is a disaster plans business ppt powerpoint presentation portfolio slides cpb. This is a four stage process. The stages in this process are disaster plans business. Curb littering with our Disaster Plans Business Ppt PowerPoint Presentation Portfolio Slides Cpb. Advise folks on garbage disposal. This is a competitive price ppt powerpoint presentation professional elements cpb. This is a four stage process. The stages in this process are competitive price. Enlighten folks on the litigation with our Competitive Price Ppt PowerPoint Presentation Professional Elements Cpb. Highlight the facts behind lawful claims. 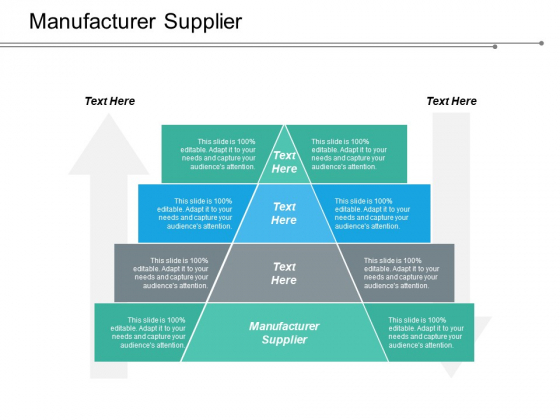 This is a manufacturer supplier ppt powerpoint presentation visual aids infographics cpb. This is a four stage process. The stages in this process are manufacturer supplier. Prepare for the future with our Manufacturer Supplier Ppt PowerPoint Presentation Visual Aids Infographics Cpb. Just download, type and present. 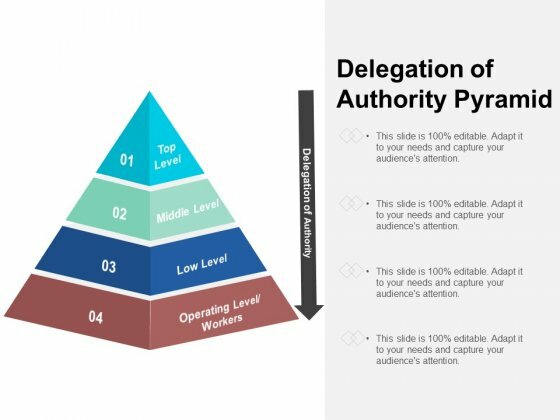 This is a delegation of authority pyramid ppt powerpoint presentation show portfolio. This is a four stage process. The stages in this process are delegation, deputation, delegacy. Our Delegation Of Authority Pyramid Ppt PowerPoint Presentation Show Portfolio are never a drag. The audience will be always attentive. This is a triangle with icons strategic leadership and process efficiency ppt powerpoint presentation file design ideas. This is a stage process. The stages in this process are pdca cycle for business process improvement ppt powerpoint presentation slides pictures. Achieve high-growth with our Triangle With Icons Strategic Leadership And Process Efficiency Ppt Powerpoint Presentation File Design Ideas. They will make you look good. 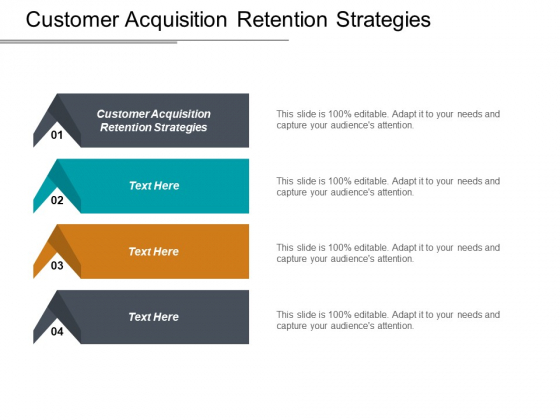 This is a customer acquisition retention strategies ppt powerpoint presentation infographic template pictures cpb. This is a four stage process. 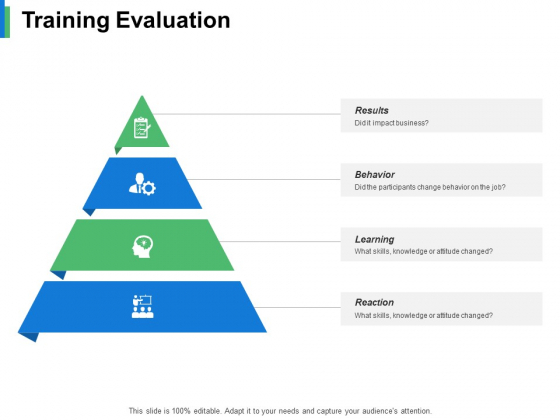 The stages in this process are customer acquisition retention strategies. 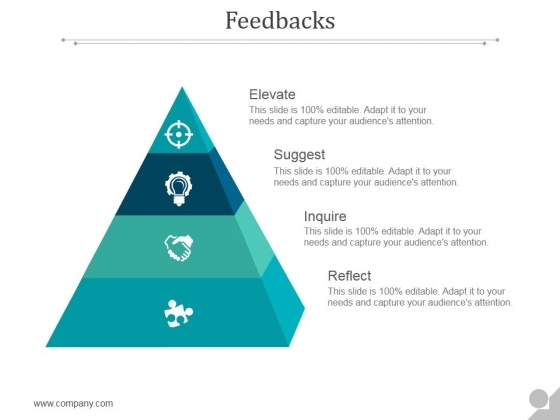 Get people to listen with our Customer Acquisition Retention Strategies Ppt PowerPoint Presentation Infographic Template Pictures Cpb. You will come out on top. This is a business liquidity ppt powerpoint presentation portfolio graphics. This is a four stage process. The stages in this process are business liquidity. Our Business Liquidity Ppt PowerPoint Presentation Portfolio Graphics have a definitive approach. Lead your audience to achieve their aim. 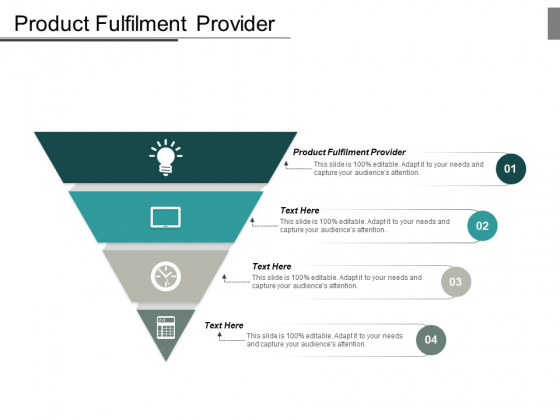 This is a product fulfilment provider ppt powerpoint presentation slides brochure. This is a four stage process. The stages in this process are product fulfilment provider. Build their faith with our Product Fulfilment Provider Ppt PowerPoint Presentation Slides Brochure. They will ally with your cause. This is a business growth drivers product strategy and distribution gains ppt powerpoint presentation model graphics. This is a four stage process. 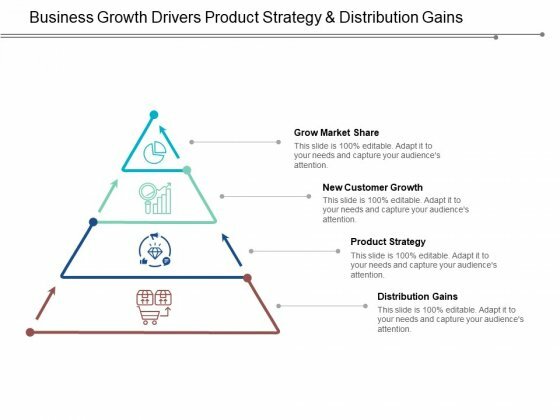 The stages in this process are growth opportunity, growth drivers, market driver. Louts become lovable due to our Business Growth Drivers Product Strategy And Distribution Gains Ppt Powerpoint Presentation Model Graphics. They agree to drastically improve their conduct. This is a relationship marketing nonprofit marketing strategies trading support outsourcing ppt powerpoint presentation infographics layouts. This is a four stage process. The stages in this process are relationship marketing, nonprofit marketing, strategies trading, support outsourcing. 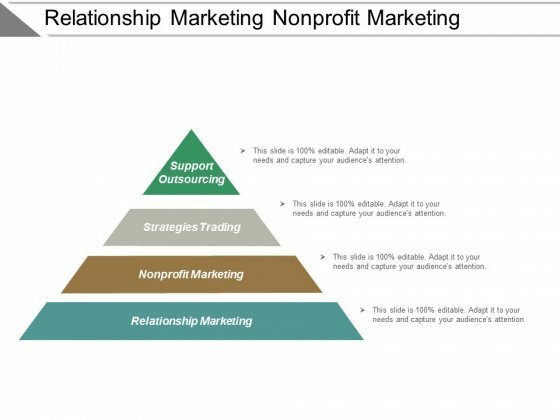 Build the foundation for closer interaction with our Relationship Marketing Nonprofit Marketing Strategies Trading Support Outsourcing Ppt PowerPoint Presentation Infographics Layouts. Be able to function in cohesion. This is a co op marketing local automotive businesses business appreciation ppt powerpoint presentation icon templates. This is a four stage process. The stages in this process are co op marketing local automotive businesses, business appreciation. Folks get influenced to be amicable due to our Co Op Marketing Local Automotive Businesses Business Appreciation Ppt PowerPoint Presentation Icon Templates. They express keenness to be friends. This is a training process ppt powerpoint presentation inspiration sample. This is a four stage process. The stages in this process are behavior, learning, reaction, business, strategy. Feel free to break loose with our Training Evaluation Ppt Powerpoint Presentation Show Graphics. Get to do exactly as you like. This is a invent help corporation programs affiliate marketing compensation reward ppt powerpoint presentation layouts layout ideas. This is a four stage process. The stages in this process are invent help corporation, programs affiliate marketing, compensation reward. 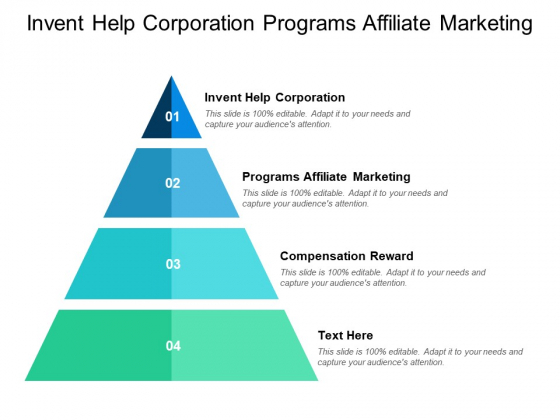 The arrangement of our Invent Help Corporation Programs Affiliate Marketing Compensation Reward Ppt PowerPoint Presentation Layouts Layout Ideas ensures a good look. The formats are intelligently crafted. This is a training evaluation ppt powerpoint presentation slides example introduction. This is a four stage process. The stages in this process are business, management, marketing. 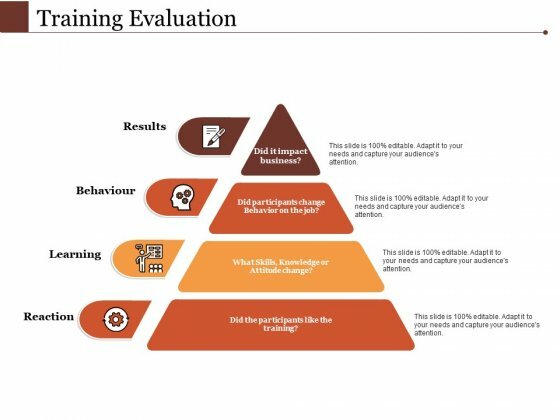 Our Training Evaluation Ppt PowerPoint Presentation Slides Example Introduction bring about higher levels of acceptance. Be able to induct liberal ideas. This is a training evaluation ppt powerpoint presentation styles graphics template. This is a four stage process. The stages in this process are business, management, strategy, analysis, icons. Keep folks abreast of infrastructure improvements with our Training Evaluation Ppt PowerPoint Presentation Styles Graphics Template. Focus on local development. 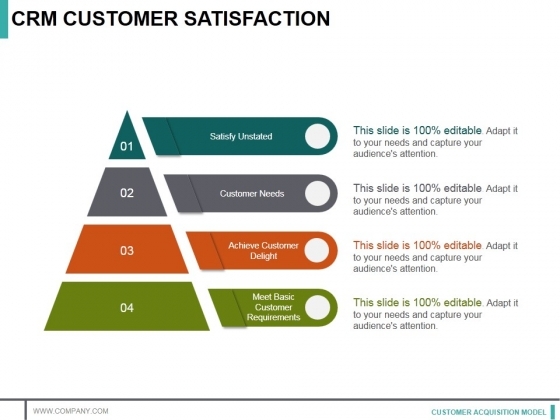 This is a four types of customer pyramid with icons ppt powerpoint presentation professional templates. This is a four stage process. The stages in this process are customer support, customer management, customer quality. 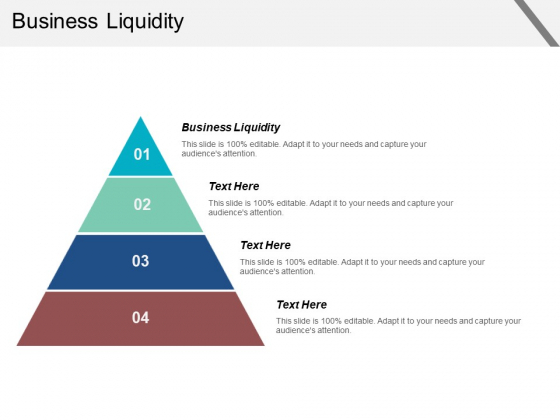 Act logical with our Four Types Of Customer Pyramid With Icons Ppt PowerPoint Presentation Professional Templates. Go about the assignment in a convincing fashion. This is a internet job source measurable marketing objectives media plan ppt powerpoint presentation gallery inspiration. This is a four stage process. The stages in this process are internet job source, measurable marketing objectives, media plan. Advise folks to keep a log with our Internet Job Source Measurable Marketing Objectives Media Plan Ppt PowerPoint Presentation Gallery Inspiration. Encourage them to jot it all down. This is a collaborative software development accounting skills ppt powerpoint presentation styles background image. This is a four stage process. 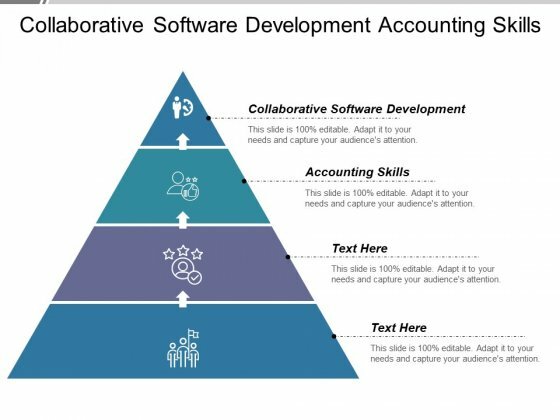 The stages in this process are collaborative, software, development, accounting, skills. Commence a dialogue with our Collaborative Software Development Accounting Skills Ppt PowerPoint Presentation Styles Background Image. Get folks to begin a discussion. 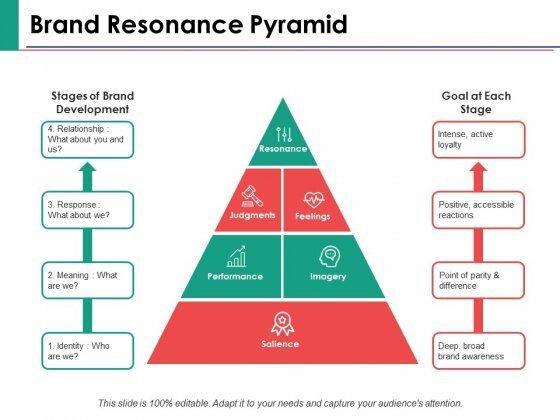 This is a brand resonance pyramid ppt powerpoint presentation summary good. This is a four stage process. The stages in this process are resonance, judgments, feelings, performance, imagery. 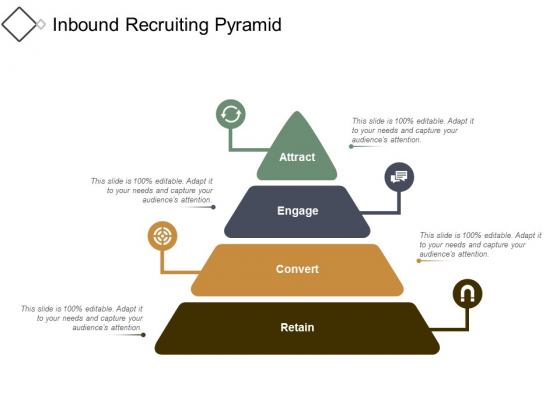 Secure your promotion with our Brand Resonance Pyramid Ppt PowerPoint Presentation Summary Good. Download without worries with our money back guaranteee. 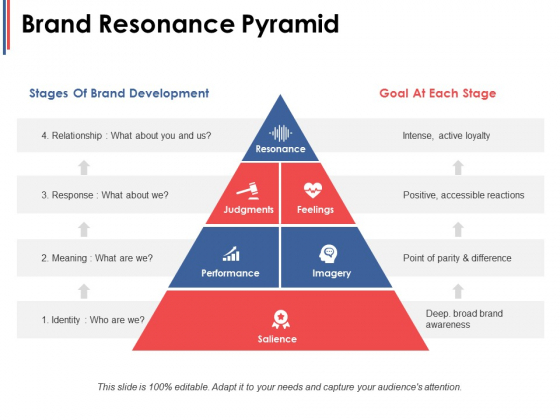 This is a brand resonance pyramid ppt powerpoint presentation background image. This is a four stage process. The stages in this process are brand resonance, brand development, judgments, performance, goal. Mastermind plans with our Brand Resonance Pyramid Ppt PowerPoint Presentation Background Image. Download without worries with our money back guaranteee. 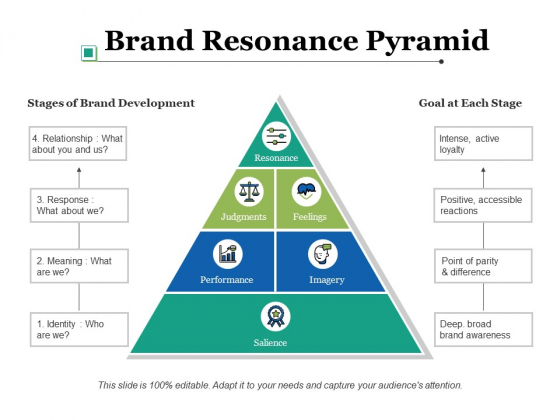 This is a brand resonance pyramid ppt powerpoint presentation inspiration example introduction. This is a four stage process. The stages in this process are resonance, judgments, feelings, performance, imagery. Energize your team with our Brand Resonance Pyramid Ppt PowerPoint Presentation Inspiration Example Introduction. Download without worries with our money back guaranteee. This is a training evaluation ppt powerpoint presentation gallery sample. This is a four stage process. The stages in this process are results, behavior, learning, reaction. Our Training Evaluation Ppt PowerPoint Presentation Gallery Sample get folks to believe you are loyal. Be able to declare firm allegiance. 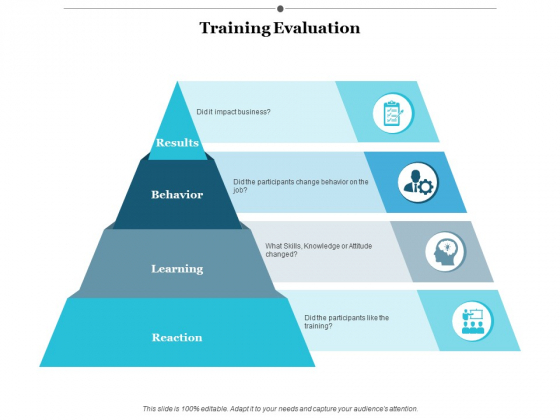 This is a training evaluation ppt powerpoint presentation file infographics. This is a four stage process. The stages in this process are results, behavior, learning, reaction, business. 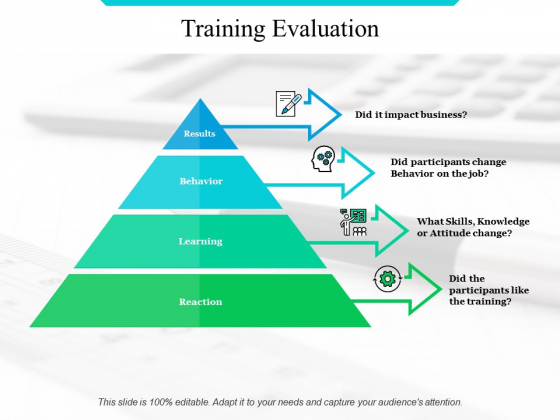 Our Training Evaluation Ppt PowerPoint Presentation File Infographics are great for busy people. They automatically highlight the sequence of events you desire. This is a bar graph ppt powerpoint presentation inspiration sample. This is a four stage process. The stages in this process are business, pyramid, marketing, strategy, planning. 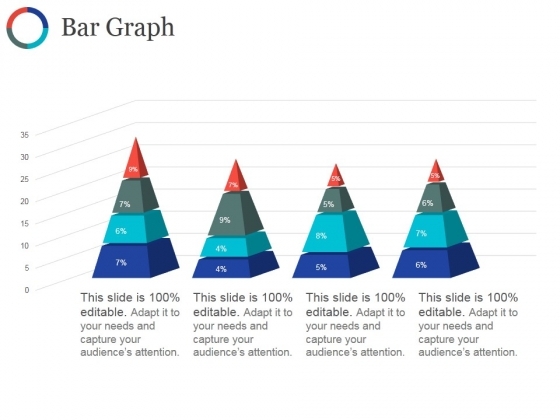 Get a dialogue going with our Bar Graph Ppt PowerPoint Presentation Inspiration Sample. Enable folks to have a fruitful discussion. 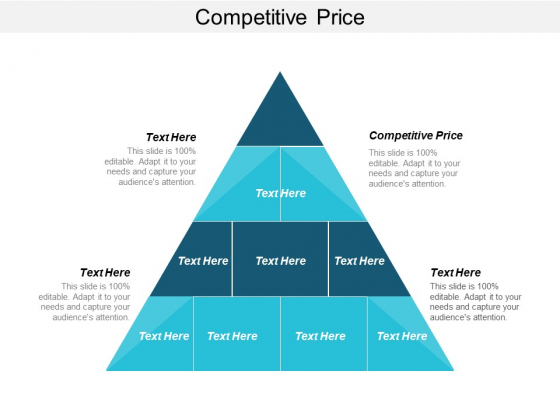 This is a understanding the marketplace and consumer needs template ppt powerpoint presentation infographics files. This is a four stage process. The stages in this process are social needs, physiological needs, self actualization needs, safety needs. Draw attention to your expertise. Our Understanding The Marketplace And Consumer Needs Template Ppt PowerPoint Presentation Infographics Files are the best bet to do so. 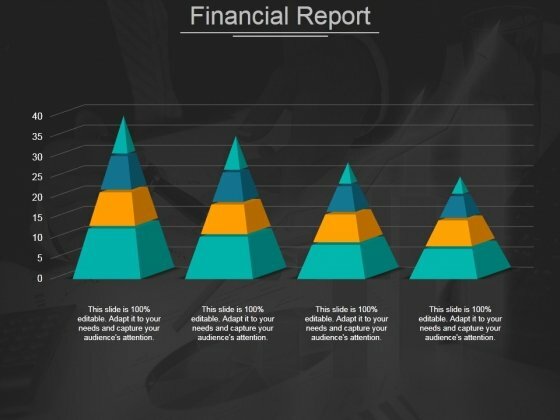 This is a financial report ppt powerpoint presentation summary gridlines. This is a four stage process. The stages in this process are pyramid, business, marketing, management, shapes. Conclude the debate with our Financial Report Ppt PowerPoint Presentation Summary Gridlines. Arrive at the right answers with your thoughts. 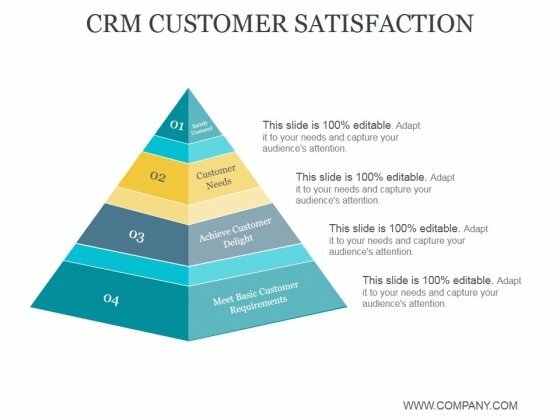 This is a crm customer satisfaction ppt powerpoint presentation infographics templates. This is a four stage process. The stages in this process are satisfy unstated, customer needs, achieve customer delight, meet basic customer requirements. Educate the lower classes with our Crm Customer Satisfaction Ppt PowerPoint Presentation Infographics Templates. Give access to knowledge for a better life. 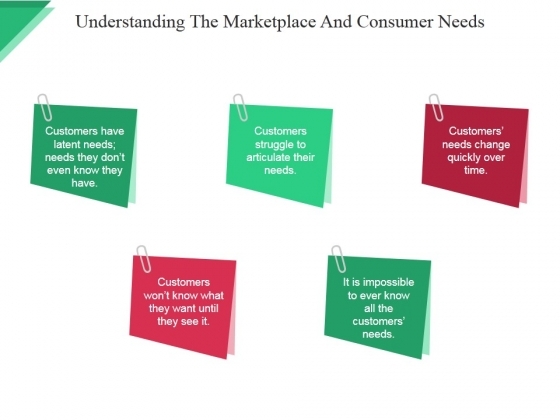 This is a understanding the marketplace and consumer needs template 1 ppt powerpoint presentation ideas deck. This is a four stage process. The stages in this process are social needs, physiological needs, self actualization needs, safety needs. Our Understanding The Marketplace And Consumer Needs Template 1 Ppt PowerPoint Presentation Ideas Deck believe in brevity. Do a lot with least possible effort. 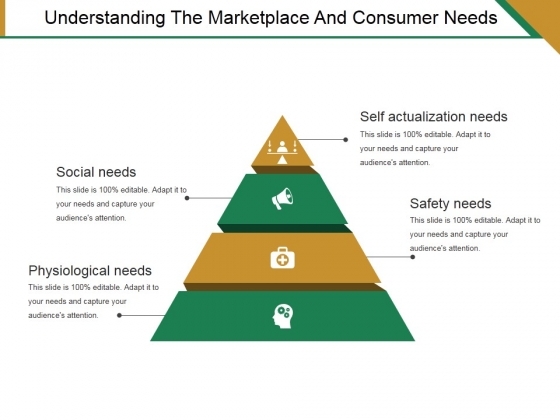 This is a understanding the marketplace and consumer needs template 2 ppt powerpoint presentation infographic template show. This is a four stage process. The stages in this process are social needs, physiological needs, safety needs. 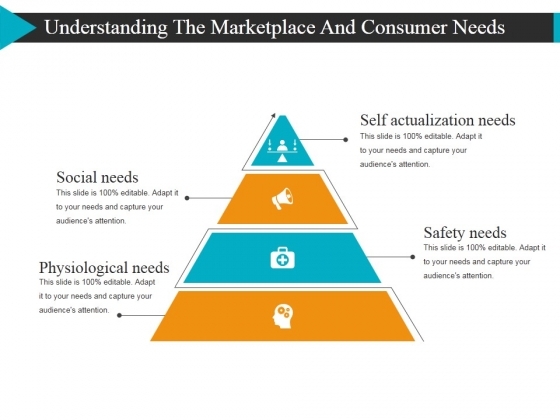 Everything falls into place with our Understanding The Marketplace And Consumer Needs Template 2 Ppt PowerPoint Presentation Infographic Template Show. They have the correct slots for all your ideas. 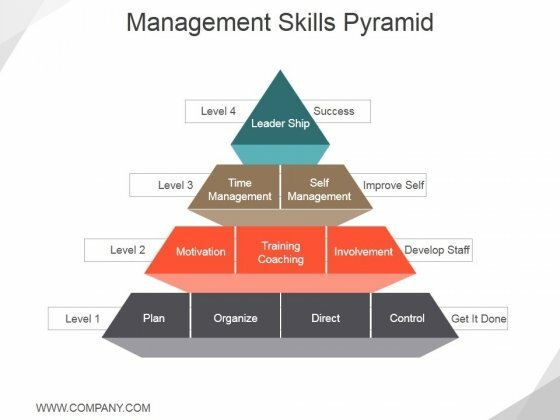 This is a management skills pyramid ppt powerpoint presentation portfolio graphics pictures. This is a four stage process. The stages in this process are leader ship, time management, self management. Our Management Skills Pyramid Ppt PowerPoint Presentation Portfolio Graphics Pictures are more than just a facelift. They actually add to the depth of your views. This is a feedbacks template 1 ppt powerpoint presentation example. This is a four stage process. The stages in this process are suggest, reflect, elevate, inquire. Expect great things with our Feedbacks Template 1 Ppt PowerPoint Presentation Example. You will come out on top. 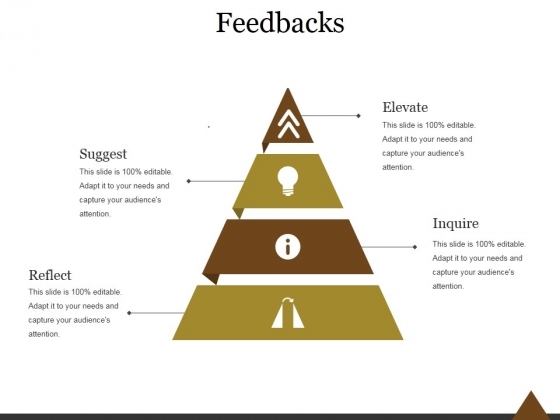 This is a feedbacks template 1 ppt powerpoint presentation good. This is a four stage process. The stages in this process are suggest, elevate, inquire, reflect. Monitor plans with our Feedbacks Template 1 Ppt PowerPoint Presentation Good. Download without worries with our money back guaranteee. This is a feedbacks template 1 ppt powerpoint presentation show. This is a four stage process. The stages in this process are elevate, inquire, suggest, reflect. 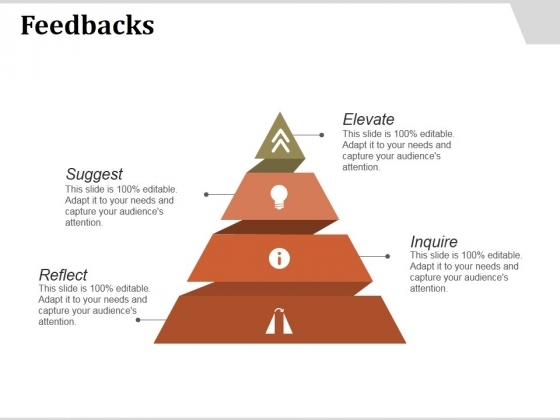 Assist the audience to comprehend with our Feedbacks Template 1 Ppt PowerPoint Presentation Show. They will always be in your debt. This is a the strategic pyramid ppt powerpoint presentation slide download. This is a four stage process. The stages in this process are pyramid, business, marketing, management. 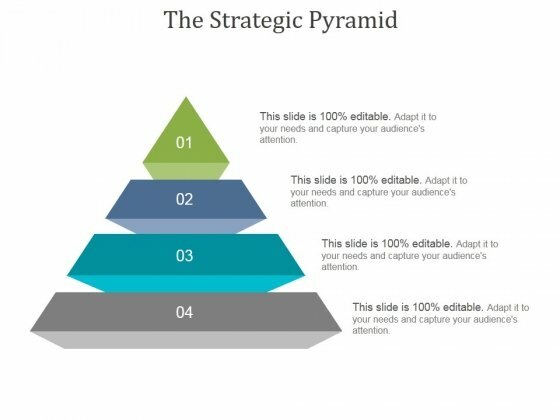 Our The Strategic Pyramid Ppt PowerPoint Presentation Slide Download are designed to facilitate. They are conceived to make things easier for you. This is a the strategic pyramid ppt powerpoint presentation styles. This is a four stage process. 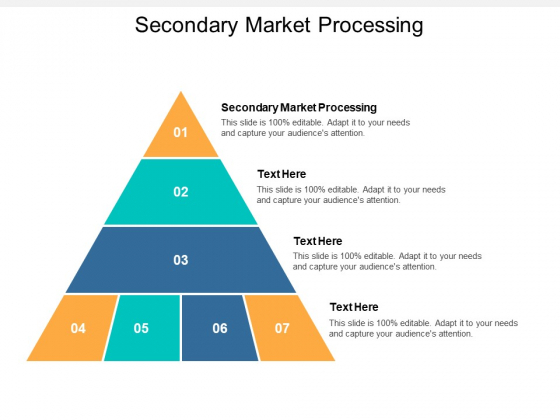 The stages in this process are pyramid, marketing, strategy, analysis, sales, business. 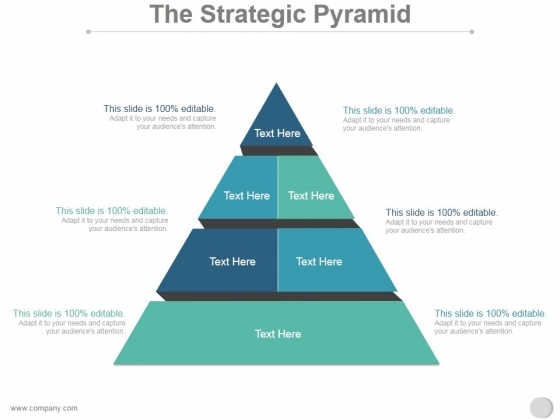 Ensure election of loyal folk with our The Strategic Pyramid Ppt PowerPoint Presentation Styles. Insist on choosing committed individuals. This is a the strategic pyramid ppt powerpoint presentation influencers. This is a four stage process. 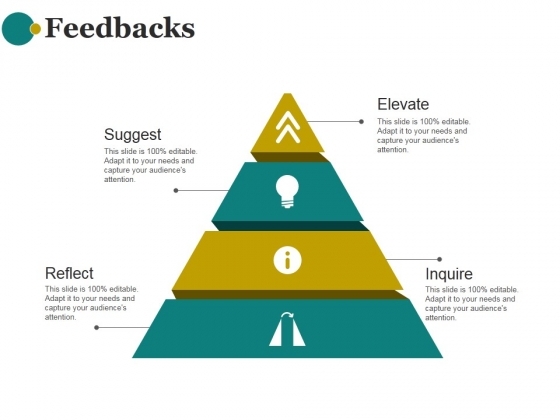 The stages in this process are pyramid, marketing, strategy, analysis, business. 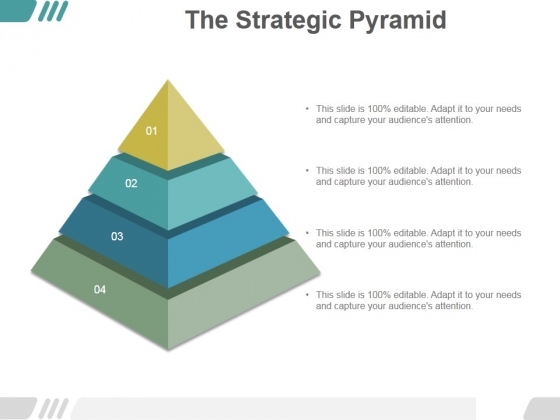 Lead a loyal group with our The Strategic Pyramid Ppt PowerPoint Presentation Influencers. Ensure every individual displays commitment. This is a determinants of quality ppt powerpoint presentation show. This is a four stage process. The stages in this process are design, service, ease of use, conforms to design. 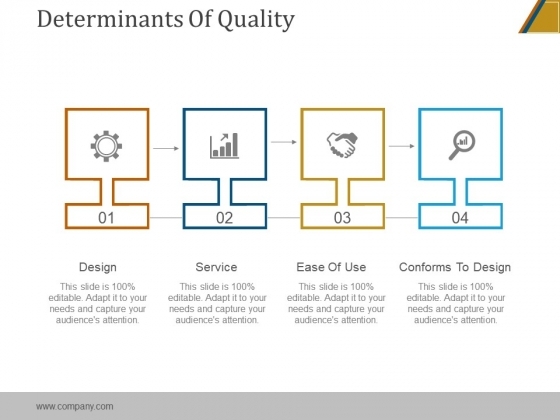 Our Determinants Of Quality Ppt PowerPoint Presentation Show will be your best buy. The value of your thoughts will definitely appreciate. This is a crm customer satisfaction ppt powerpoint presentation clipart. This is a four stage process. The stages in this process are satisfy unstated, customer needs, achieve customer delight, meet basic customer requirements. Amuse your audience with our Crm Customer Satisfaction Ppt PowerPoint Presentation Clipart. Some of them are designed to be far out. This is a feedbacks ppt powerpoint presentation show. This is a four stage process. The stages in this process are elevate, suggest, inquire, reflect. Collect all the evidence on our Feedbacks Ppt PowerPoint Presentation Show. Connect the clues and come to conclusions with ease. 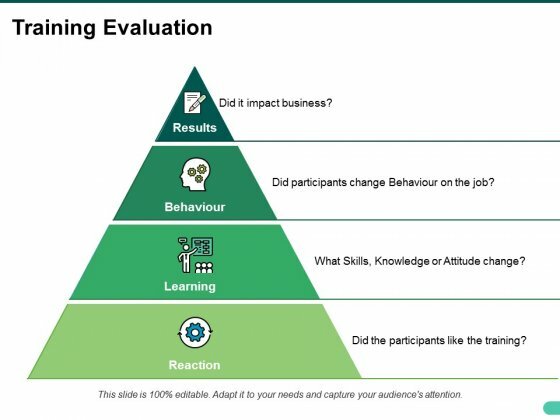 This is a management skills pyramid ppt powerpoint presentation good. This is a four stage process. The stages in this process are leader ship, time management, self management, motivation, training coaching. 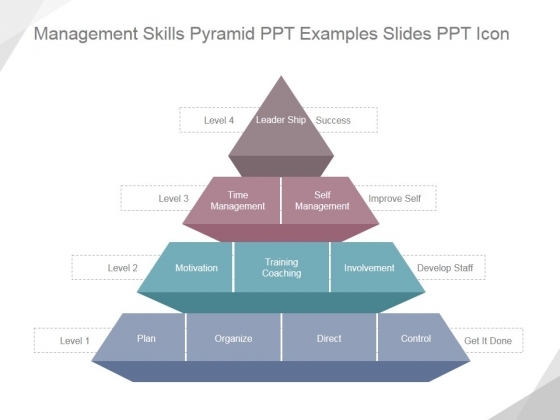 Keep folks alert to changes with our Management Skills Pyramid Ppt PowerPoint Presentation Good. Don't allow them to lower their guard.